Its no secret in the past year men in the beuaty industry has blown up. 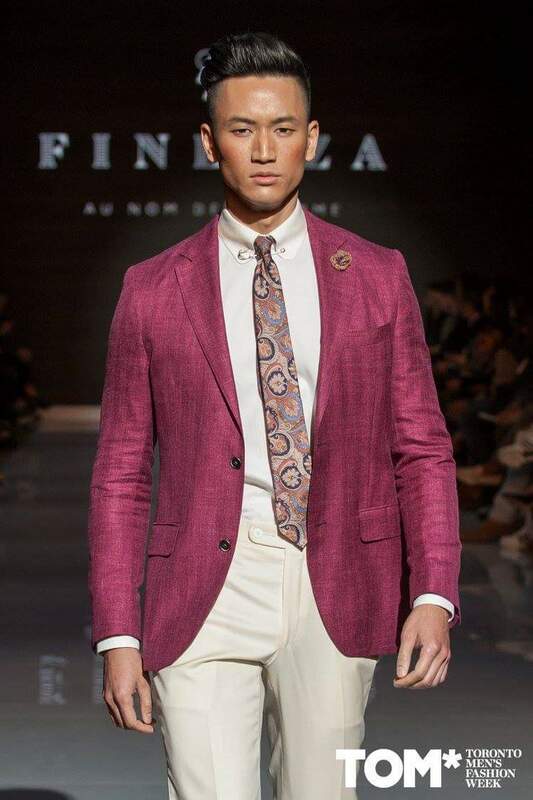 Your Instagram feeds have taken over with men wearing makeup, makeup companies have begun to use these men as their spokesperson and it is becoming the norm to see men in full glam. 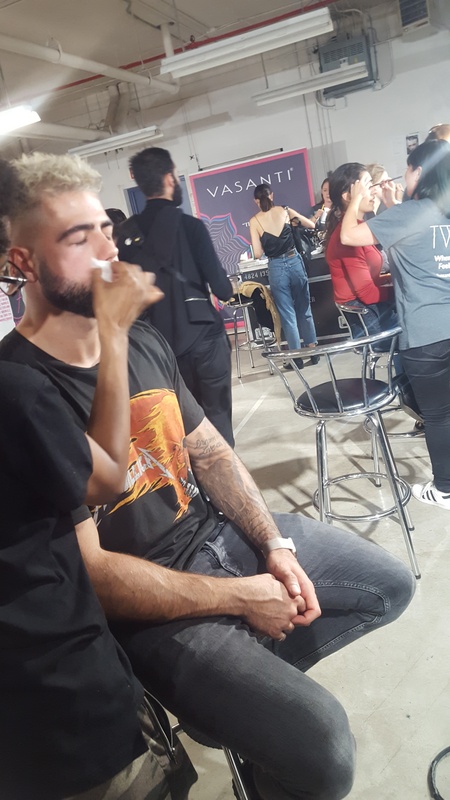 As we just wrapped up Toronto Men’s Fashion Week this season, we had a chance to head backstage with the makeup sponsor, Vasanti Cosmetics to see the biggest trends on the runway this season. 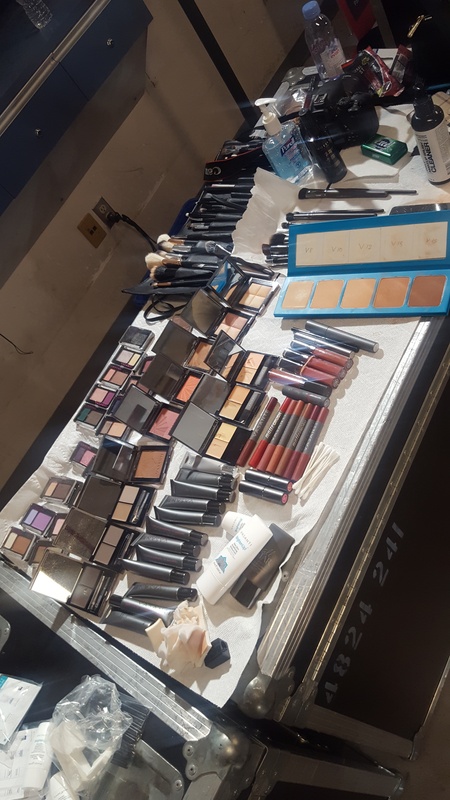 Overall the major trends were very simple and achievable – so if you’re a man looking to dabble into the makeup world these would be perfect for you. As perfect as models may seem, they sometimes need a little cover up to. 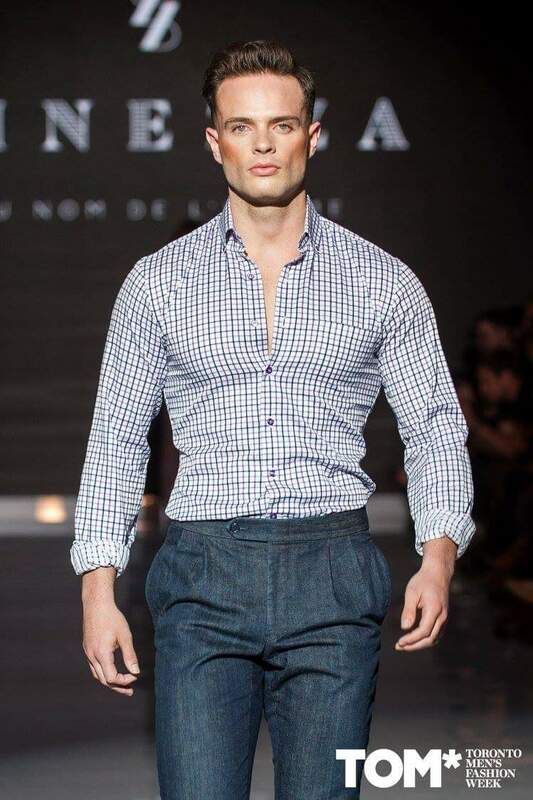 The majority of models and shows required some form of cover up, whether it be for veins or any blemishes. Used for this was the Vasanti Wonders of the World Colour Correction Duo. This product comes with a color corrector shade as well as a concealer. 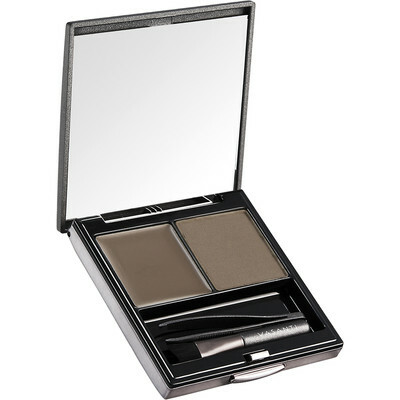 This makes it a perfect compact way to color correct the darkness of veins, bags or any other imperfection and the perfect concealer shade to make it look seamless. It has been the biggest trend in the past year to have bold, perfect looking eyebrows and this really showed thru on the runway. 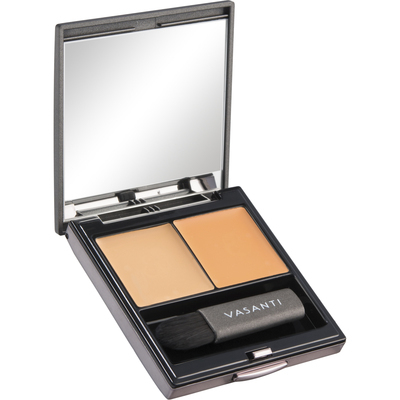 The makeup artists were using the Vasanti Eyebrow duo, that has a powder along with an eyebrow wax (comes in three shades) . The best part of this package is that it also comes with an eyebrow brush AND a mini tweezer – could it be more perfect? Now you can get the perfect bold brow and lose those strays. The key to cheekbones. 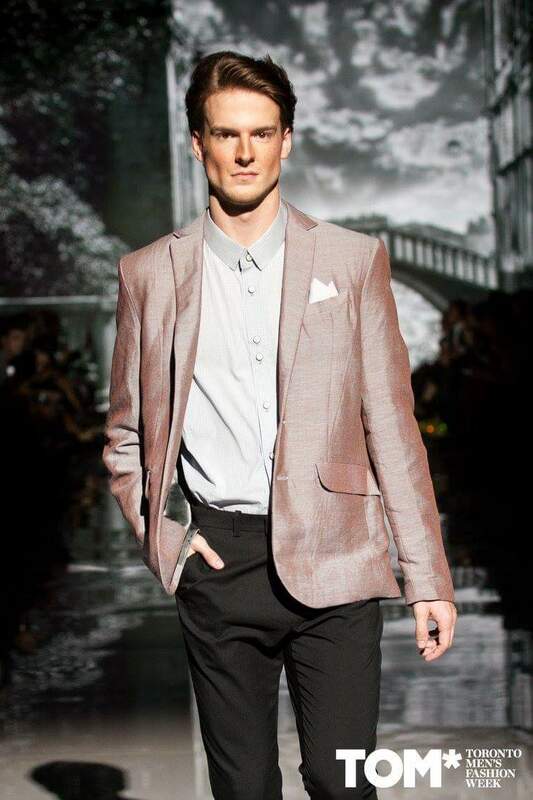 Any makeup lover knows the power of a good contour and it was heavily seen on the runway this season. 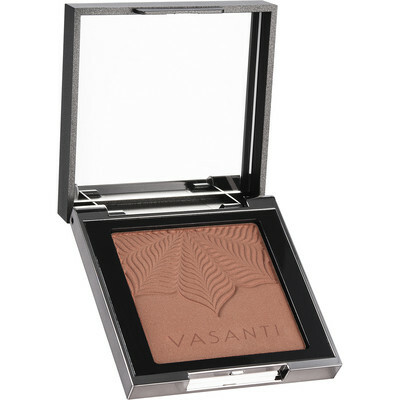 By using a matte shade, makeup artists were creating overrall warmth to the skin and chizzling out intense cheekbones by using the Vasanti Mineral Bronzer. These comes in three shades, depending on your skin tone and how deep you want the color to show (I personally use Brazilian Tan and I am obsessed!). You can use this around your cheeks, forehead, jaw line and the sides of your nose to define your features. 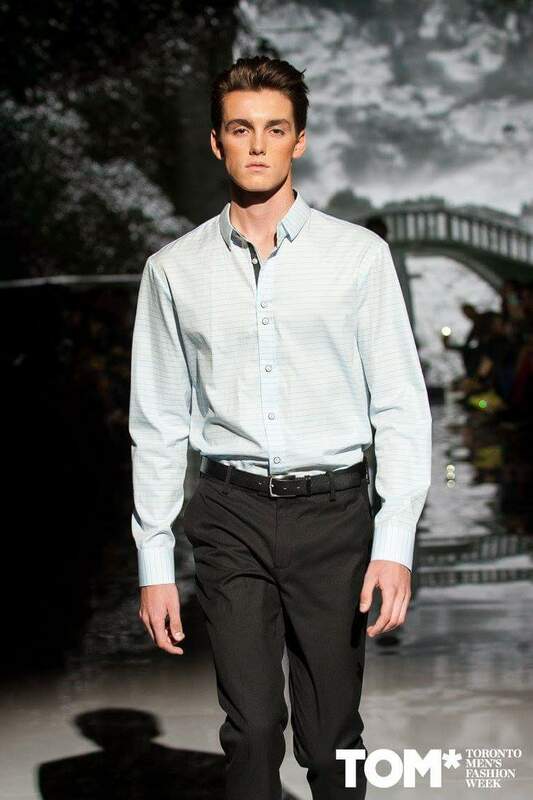 What are your favorite makeup trends for men this season?